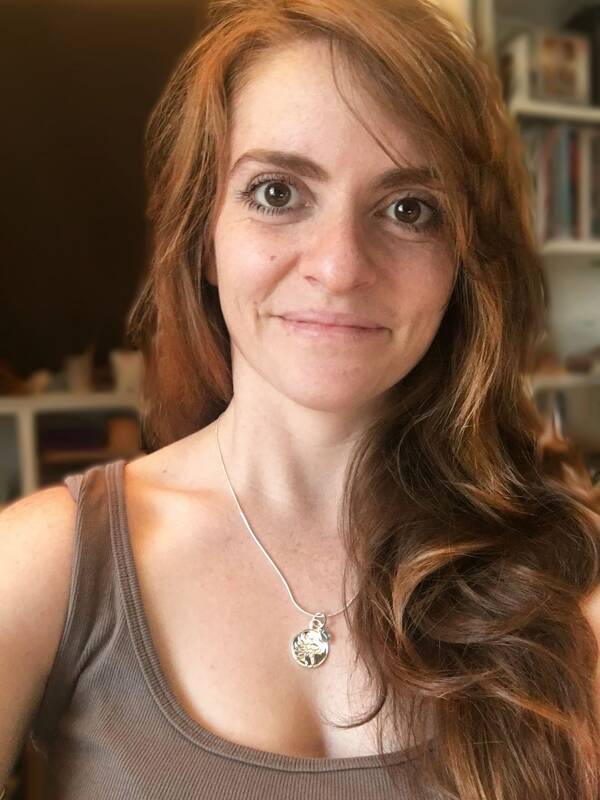 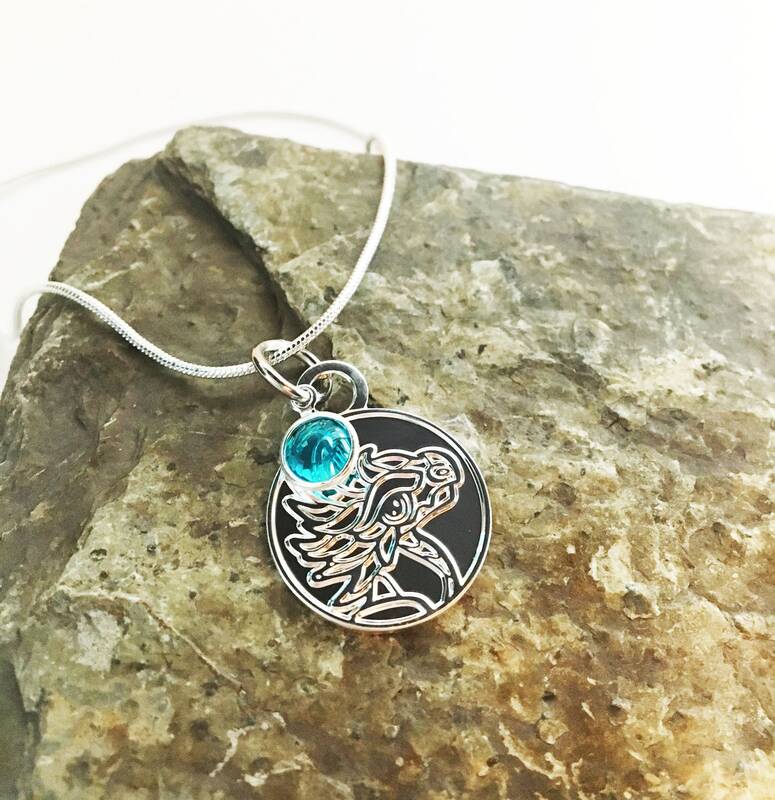 This simple, yet eye-catching design features a silver plated brass charm, stamped with the Dragonlings by Emizart original logo. 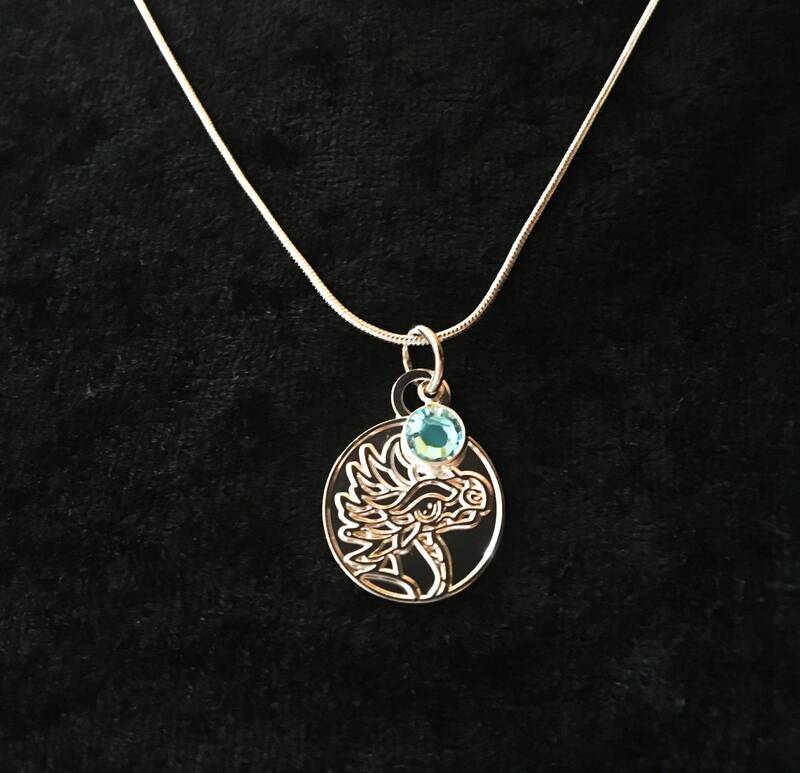 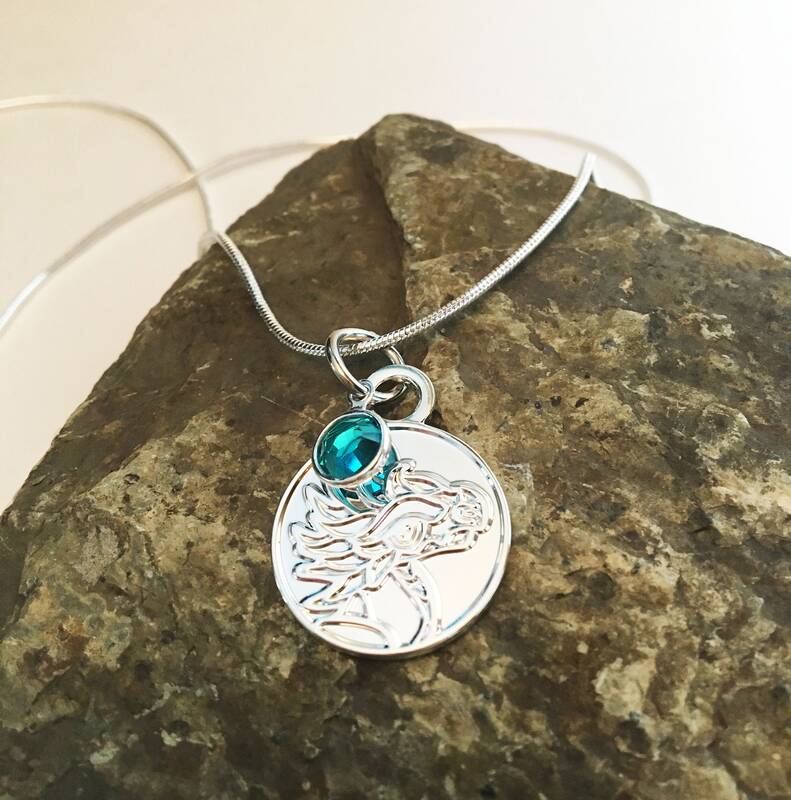 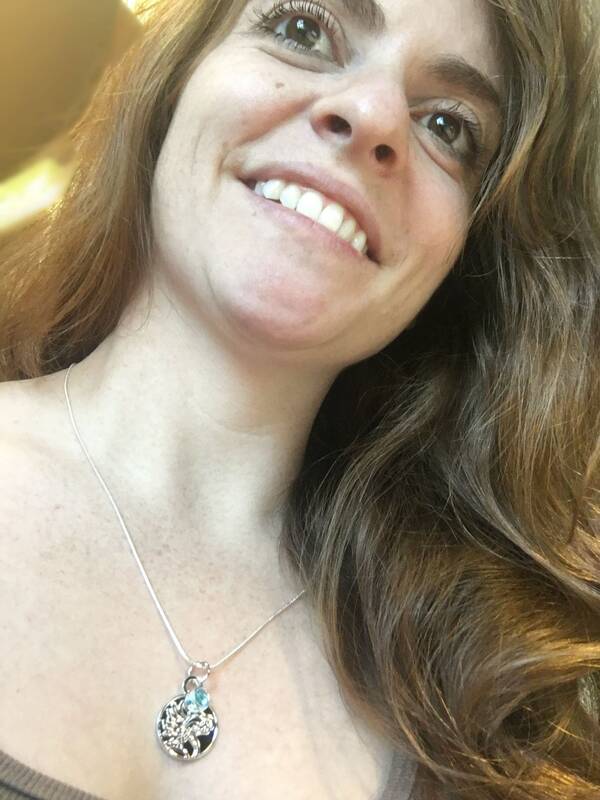 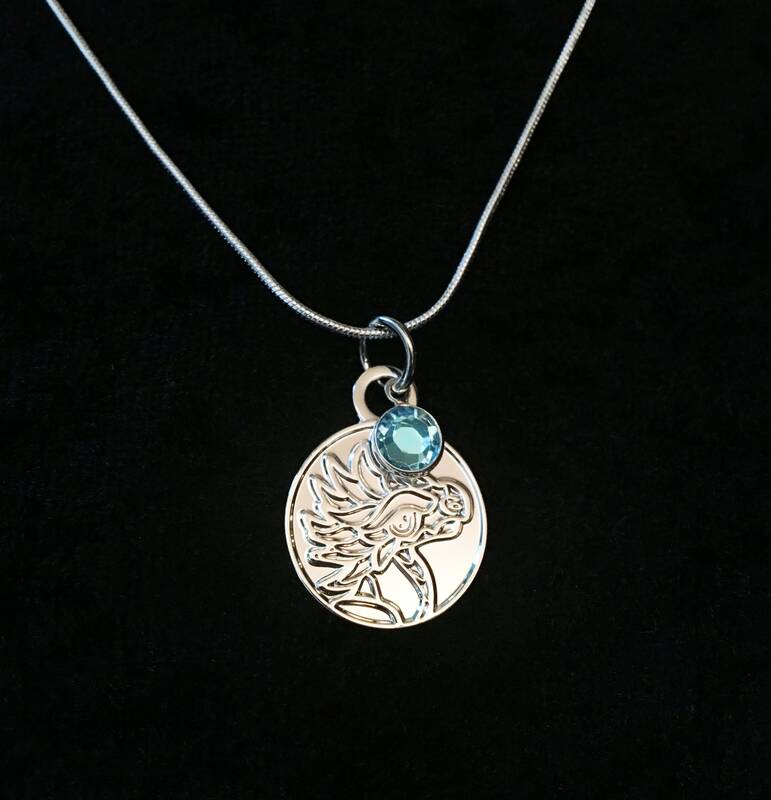 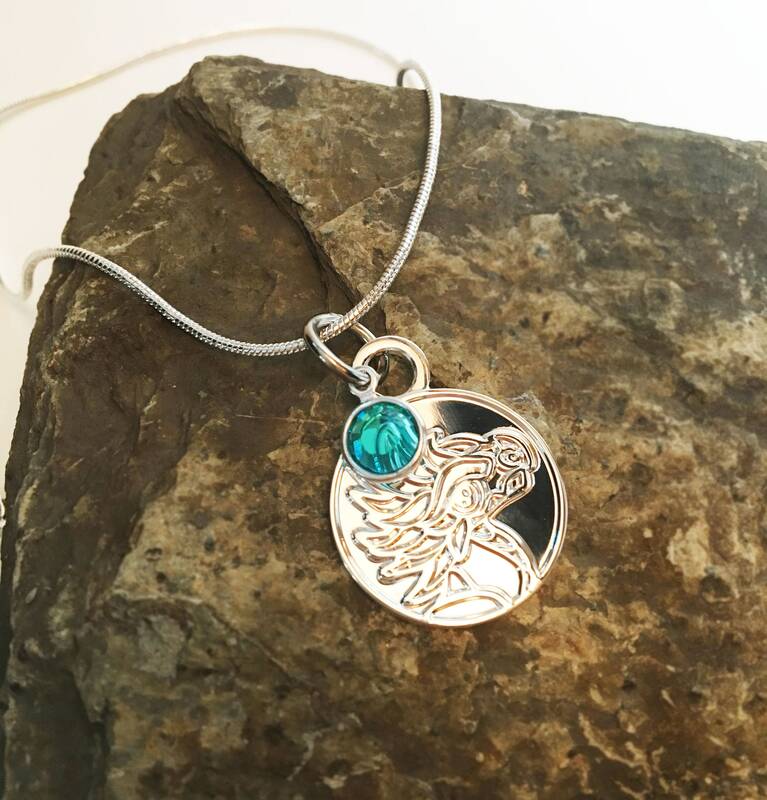 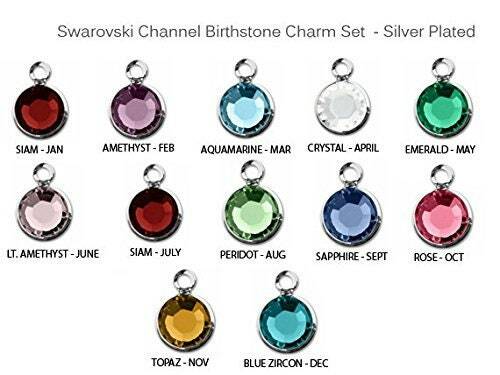 A 7mm silver plated Swarovski birthstone channel charm nestles daintily against the Dragonling, adding a touch of color and some personalization to the finished piece. 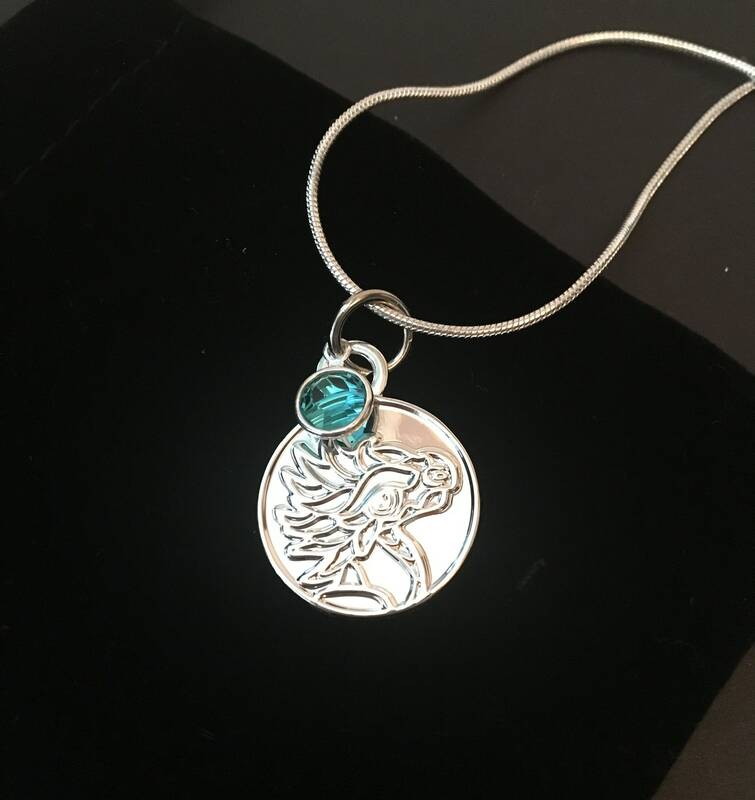 This design wears well for a day-to-day casual look, as well as a more sophisticated piece with the overall silver finish.